German intelligence has warned that Saudi Arabia is playing an increasingly destabilising role in the Middle East. 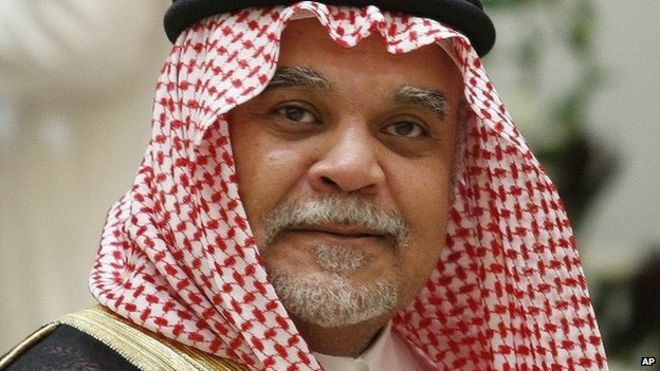 The country's foreign intelligence agency, known as the BND, released a memo to select journalists warning of the negative effects the game of thrones being played within Saudi Arabia's royal family could cause. "The cautious diplomatic stance of the older leading members of the royal family is being replaced by an impulsive policy of intervention," said the memo, seen by the New York TImes. The one and a half page memo focuses on the role of Prince Mohammad bin Salman, the 30-year-old son of King Salman who was recently appointed deputy crown prince and defence minister. “The concentration of economic and foreign policy power on Mohammed bin Salman contains the latent danger that, in an attempt to establish himself in the royal succession while his father is still alive, he could overreach with expensive measures or reforms that would unsettle other members of the royal family and the population," the memo observes. Germany's Foreign Ministry in Berlin has distanced itself from the memo, saying the German Embassy in Riyadh, Saudi Arabia, had issued a statement to say "the BND statement reported by media is not the position of the federal government..."